These documents are a guide only and are intended to provide advice and support to Basin state governments in relation to Basin Plan, Chapter 10 implementation. This document was updated in November 2018 to reflect a minor change in roles and responsibilities. 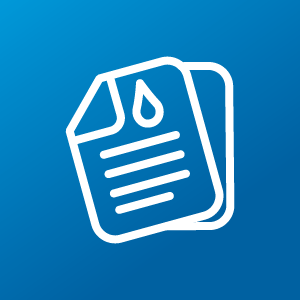 The Murray–Darling Basin Authority uses this template to assess water resource plans and provide advice for accreditation to the Commonwealth Minister responsible for water.